Within the confines of Congo Square, on the outskirts of the French Quarter, jazz was born. 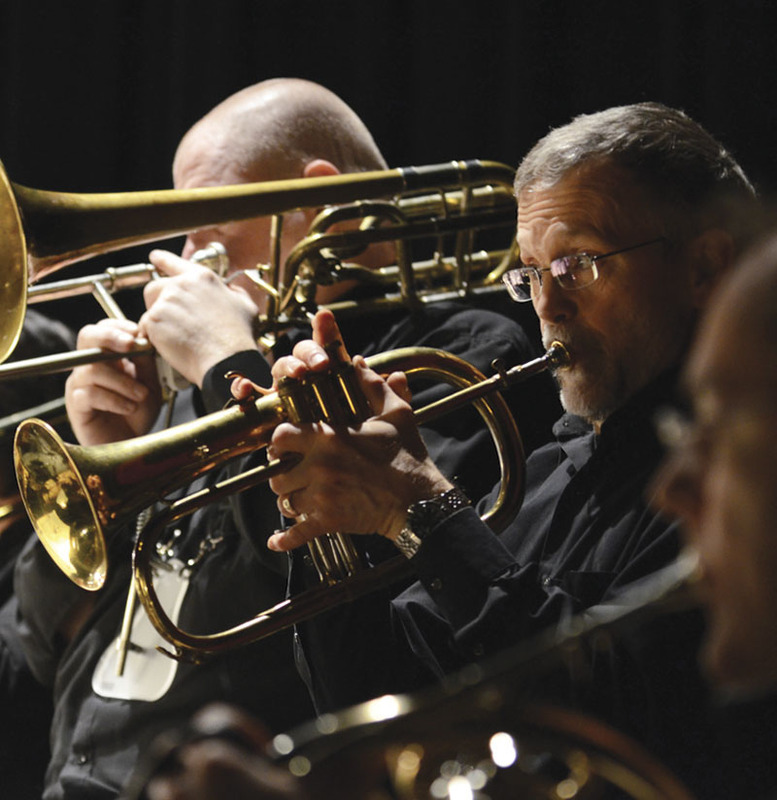 A celebration of music, and a melting pot of cultural influence, jazz soon spread throughout Crescent City. Percussive counter-melodies, raucous glissandi, and joyous growls from a tailgate-trombone were often the harbinger of an incoming parade. And in the bayou, parades are plentiful! Trombonist and Winnipeg expatriate Chris Butcher and trombonist Al Kay from Humber College in Toronto join the WJO for our season opener. 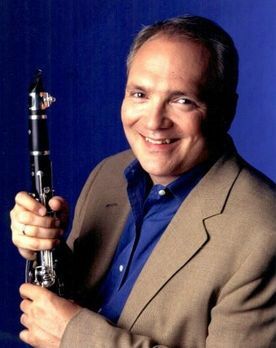 The WJO is thrilled to welcome back virtuoso clarinetist and entertaining host Ken Peplowski. Peplowski cut his teeth as a member of the Tommy Dorsey Orchestra and has since worked with the biggest stars in music; from Stitt to Sinatra, from the Queen of Pop to the King of Swing. He loves a good melody and will share some of his favourites with us for this show. 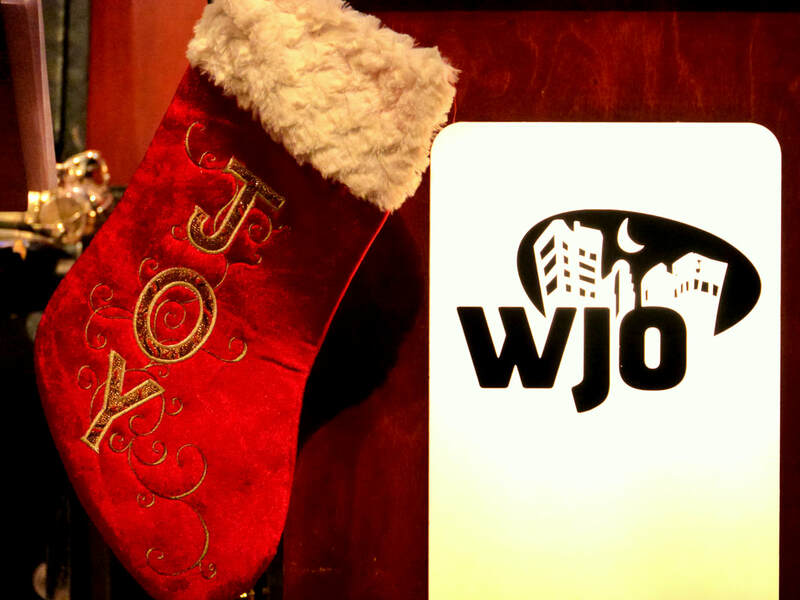 The Winnipeg Jazz Orchestra performs Vince Guaraldi’s iconic soundtrack from A Charlie Brown Christmas and other holiday hits for a festive show not to be missed. Isn't She Lovely - The Music of Stevie Wonder! Album of the Year three times. His music is syncopated, soulful and sophisticated. He is masterful on piano, mesmerizing on harmonica, and magic when he sings. He is the one and only Stevie Wonder and the WJO explores his music re-imagined for big band. Vocalist and harmonica player Todd Martin joins the band as we pay tribute to a Motown legend. For the WJO’s high-energy season finale, we feature Papa Mambo embedded in the Winnipeg Jazz Orchestra. 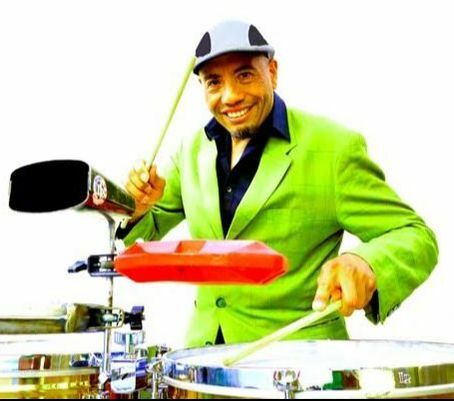 Led by Chilean-born guitarist and percussionist Rodrigo Muñoz, Papa Mambo celebrates their thirtieth anniversary by conjuring images of tropical beaches, Miami nightclubs and Cuban street parties. Get your dancin’ shoes and join us for a Fiesta Cubana! The WJO's 2018/19 season continues our tradition of classic arrangements, new compositions, surprise guests, old friends, talented young instrumentalists and vocalists, and themes that we think will pique your interest!